Shopper's Square Plans Major Remodel and to rebrand as - BOM 'Bottom of Midtown'! Shoppers Square is a local mall located on the corner of Plumb Ln. and S. Virginia St. - There are an eclectic array of shops. 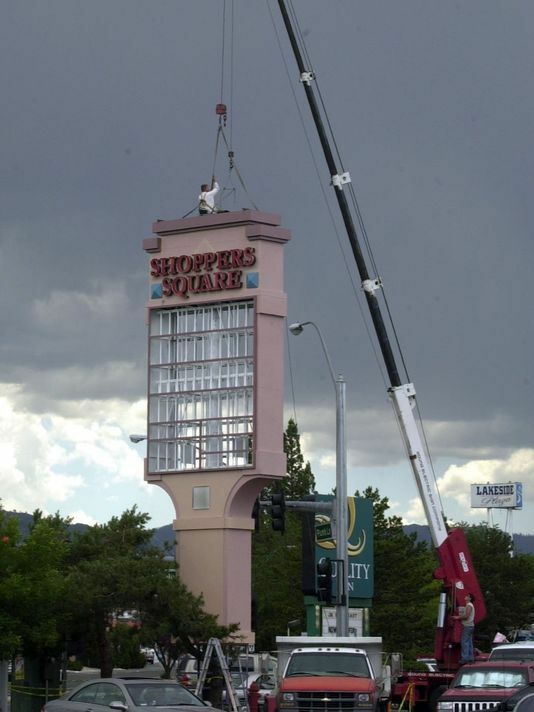 The first step in "a major renovation project underway for Shoppers Square" has been submitted to the city of Reno, according to an application filed for a special use permit. According to the permit, Shoppers Square is being rebranded as "The Bottom of Midtown" or "The BOM." Sole owner of the center, Rick Casazza, said the name change matches because "We are literally at the bottom of Midtown." 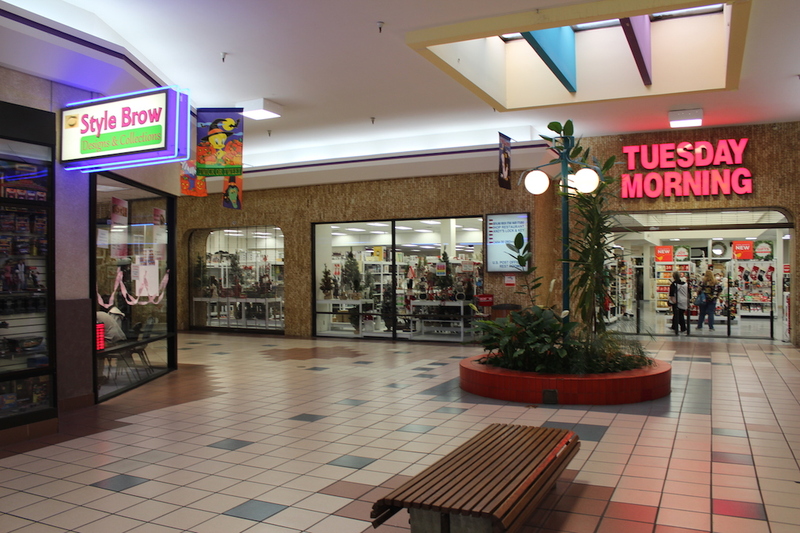 Shoppers Square - a nearly 53-year-old shopping center - is due for renovations, Casazza said. The special use permit filed to request a drive-through window for the CVS store. According to the permit, the CVS store will be relocated to the west side of the site. While Casazza said "major announcements" are in the works for the area. "Shoppers Square isn't going to look anything like it does right now," he said. "It's time." is a thriving part of our proud city. transforming into a homegrown, eclectic neighborhood. 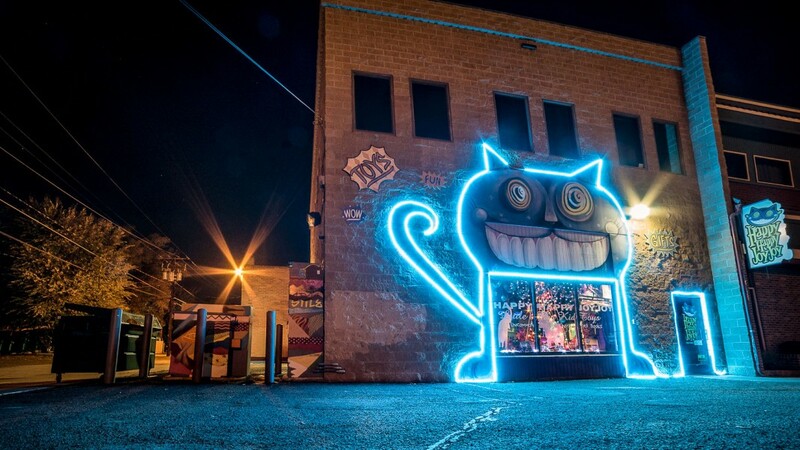 To help make that happen, a group of business owners revived this part of Reno, creating a center of unique retail shops, restaurants, nightlife, and a variety of services. community and positive identity. We do this through supporting local businesses, coordinating events, and giving back to local charities. Explore all that Midtown has to offer: tattoo parlors, museums, unique shopping, night life, accounting services, craft breweries, locally sourced restaurants, vintage record shops and lots more!